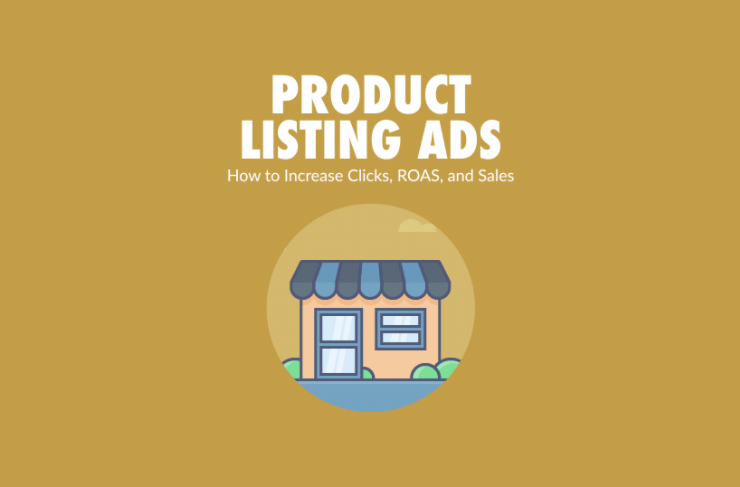 If you sell products online, then there’s a really good chance you already know that product listing ads (PLAs) are the best performing ad types around. Google Shopping has continued to make improvements to its ad platform, and eCommerce stores are quickly taking advantage of everything Google has to offer. With good reason.